I remember when the summer interns could sleep on the floor at our house twenty years ago. And now look at what GOD has done all these years later! 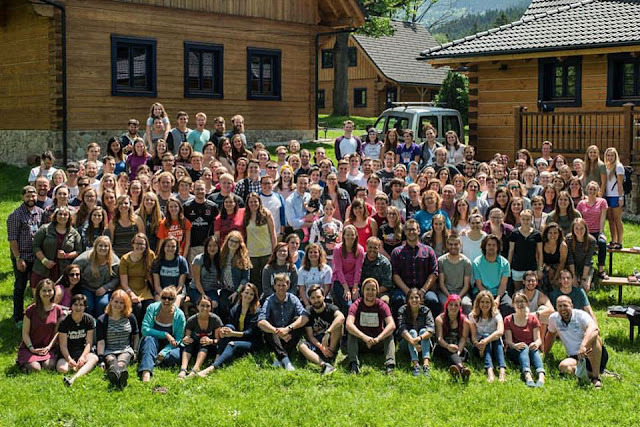 Heading out to thirteen different countries, this faith-filled, passionate, bold, courageous and servant-hearted group of interns are ready to go out and share the great news of Jesus. We could not be more thankful or proud of them for the way they're laying their lives down for the sake of the Gospel. 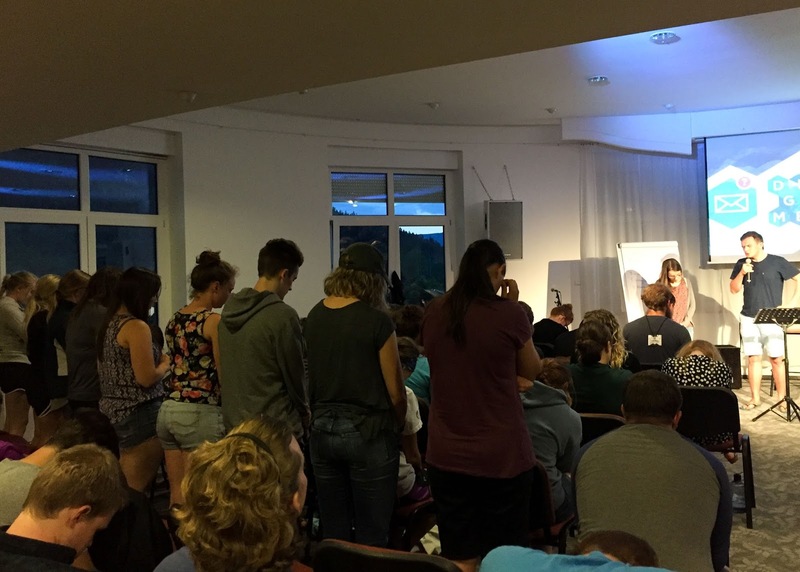 Last night's commissioning service at Malenovice was so special. A different JV staff member came to the front to pray for each team going out, such as this one who will be in Estonia this summer. Team after team stood and was prayed over in faith. We believe and trust God to accomplish more than we could even ask or imagine for through this group of committed interns. 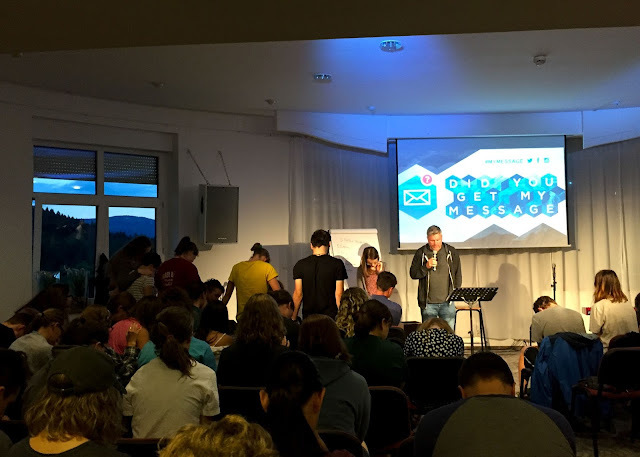 And we pray that there will be a great harvest this summer as they share their lives and the Gospel at over 120 camps with thousands of teenagers. 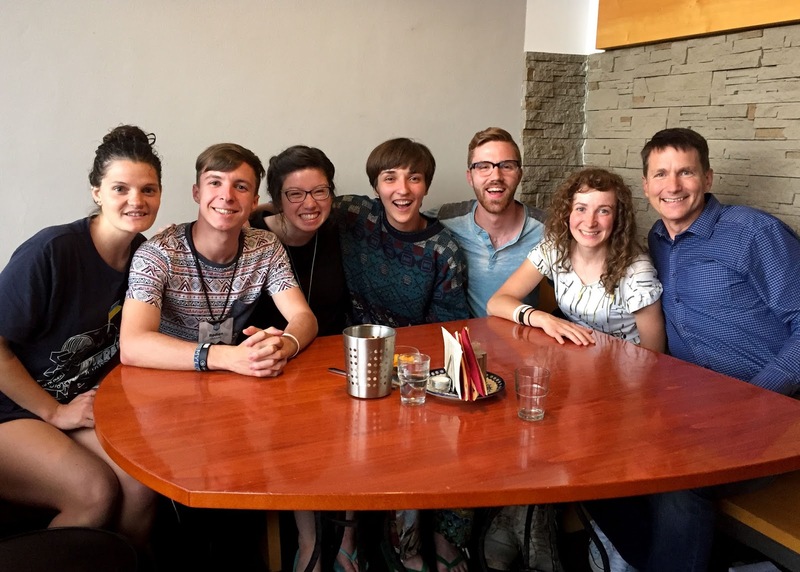 May there be many who put their faith in Jesus this summer as a result of these servants!